The best present a mother can receive is seeing her children happy. 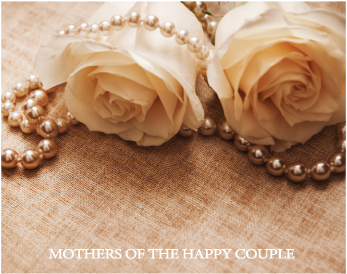 For this joyful event, treat Mom to a few hours of pampering and beautification. She deserves it. 843-266-3619, Monday through Friday, 10am to 6pm, to plan your spa retreat. It is recommended that you schedule your spa services as far in advance as possible so that we can meet your scheduling requests. Reservations are subject to availability and must be secured with a major credit card and a telephone number. We require a 72-hour cancellation notice on all bridal appointments. No-shows and appointments cancelled without proper notice will be charged in full.